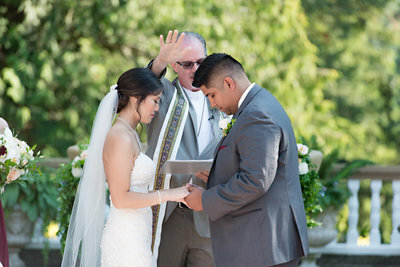 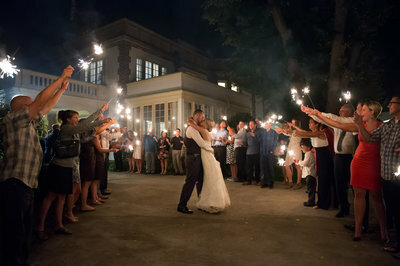 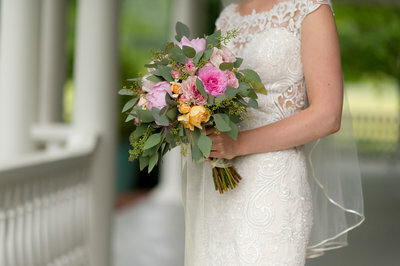 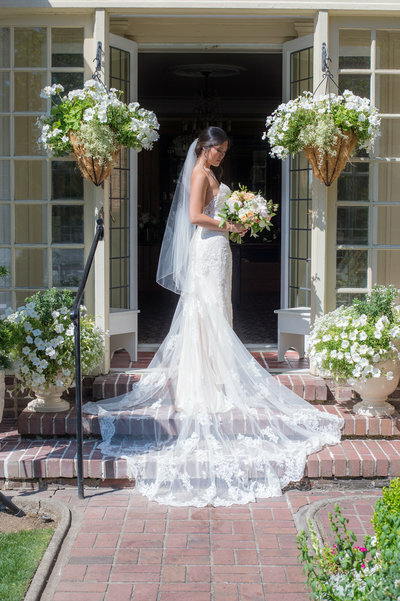 Frank & Katie’s Lairmont Manor wedding was absolutely perfect. 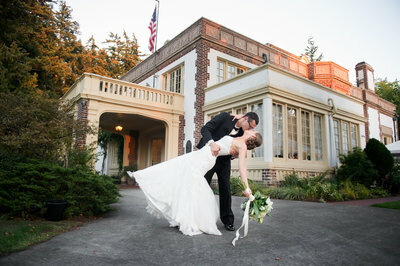 If you haven’t been to the Lairmont you are going to want to keep scrolling! 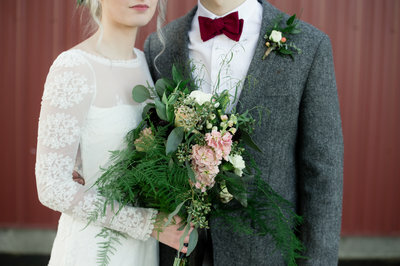 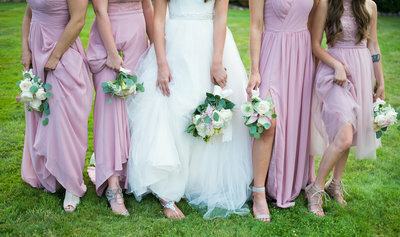 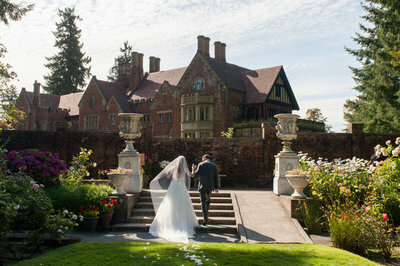 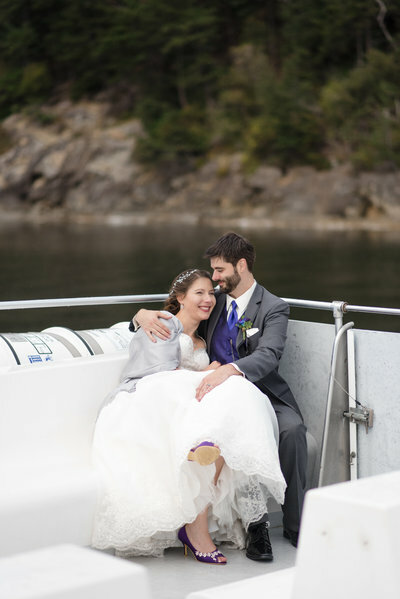 It’s simply one of my favorite Bellingham wedding venues! 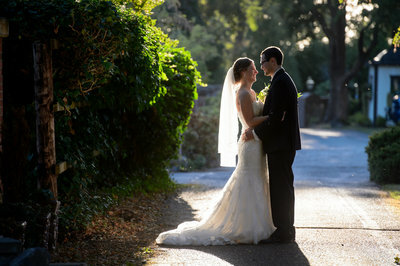 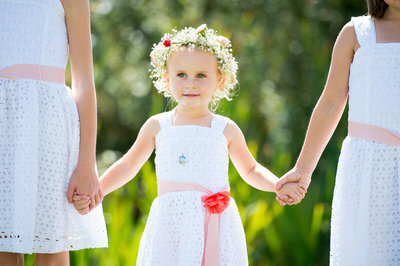 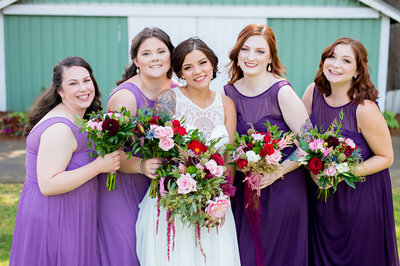 Tom and Katie’s Lairmont Manor Wedding was a family affair to be sure! 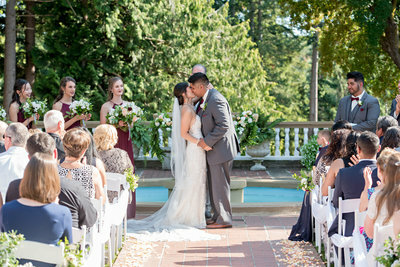 If you want to see more wedding photos from the Lairmont Manor or get Lairmont Manor pricing information please head over to their website.